From food, farming and career opportunities, the Society aims to provide an opportunity for children and young people to learn about the wider environmental, economic and social impacts of agriculture and horticulture in New Zealand. 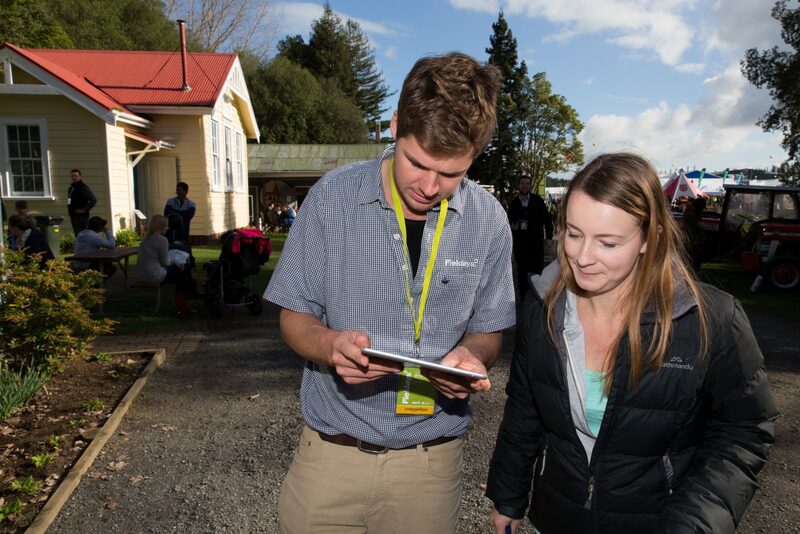 The Agricultural Heritage Village is a unique collection of buildings, documents, artefacts and information that provides insight into the history of New Zealand agriculture. 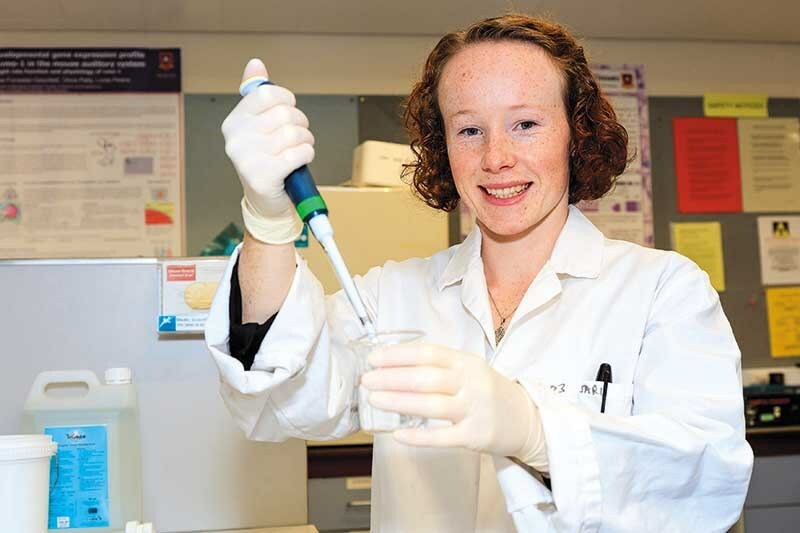 The Society offers grants and scholarships to New Zealanders who are contributing to the agricultural industry.